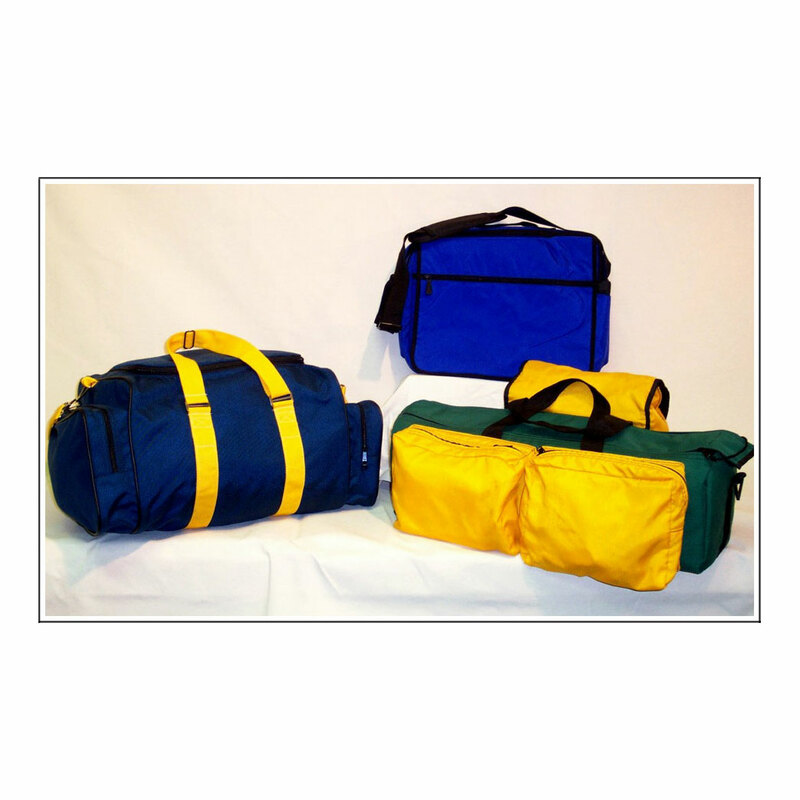 Tired of losing your luggage and business cases in the sea of generic, black bags at the airport? 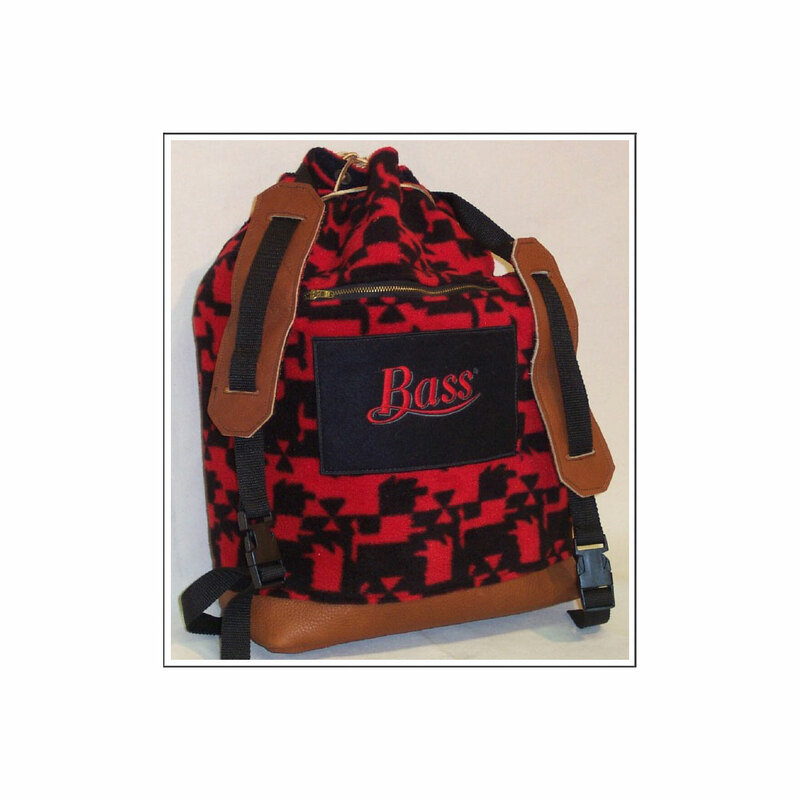 SPC Manufacturing Company produces custom sewn products specifically for companies who require a unique and polished look for their business professionals, distinctive from the masses, designed to maintain an organized and professional look. 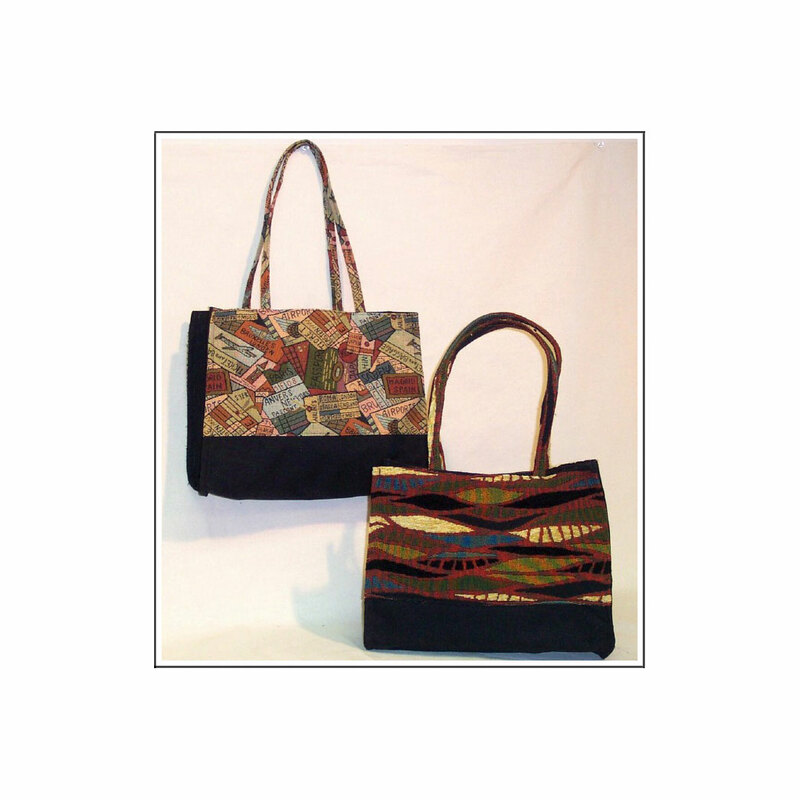 From unusual fabrics, sizes and specialty shapes, we manufacture custom sewn products that make a statement. 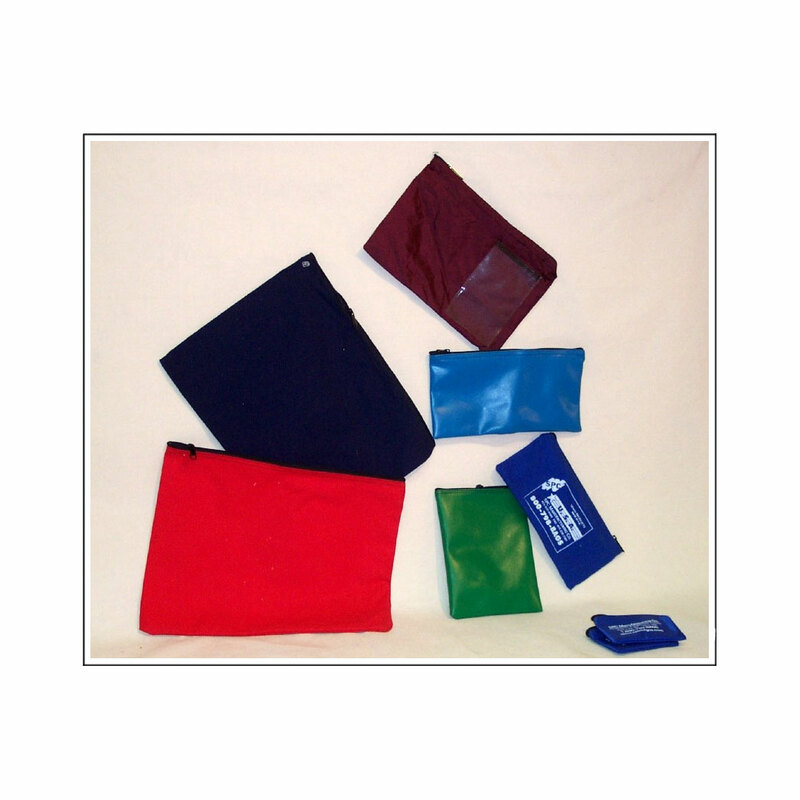 SPC Manufacturing Company creates quality products with unique and distinct capabilities that ensure their long term use over any typical disposable product. 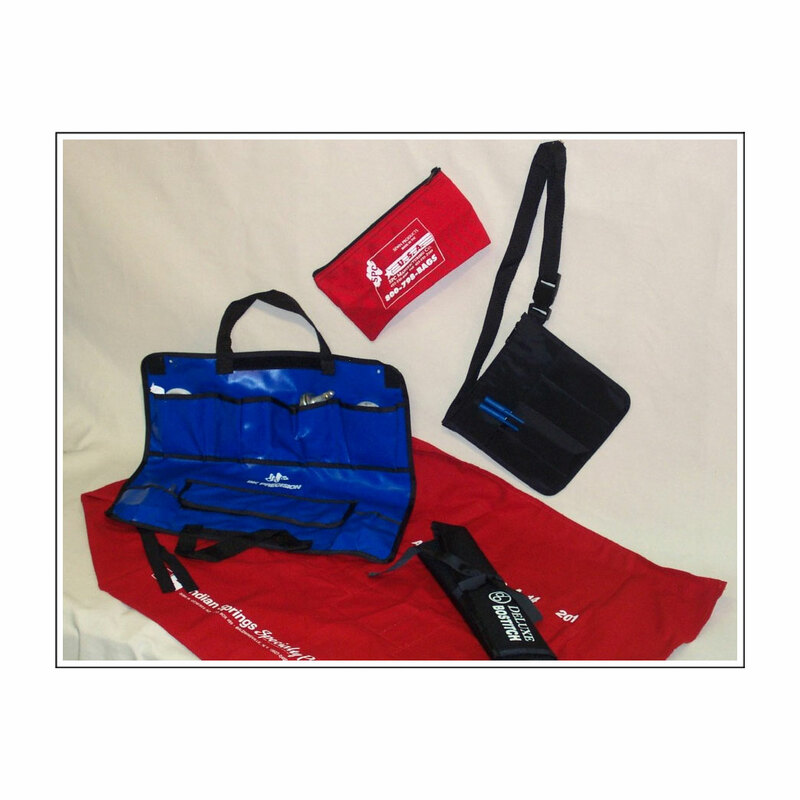 Let SPC Manufacturing Company create a custom product for your company based on your specific Business or Travel needs! SPC Manufacturing Company designs and manufactures the ...	SKU: SPCBT003. Category: Business and Travel. 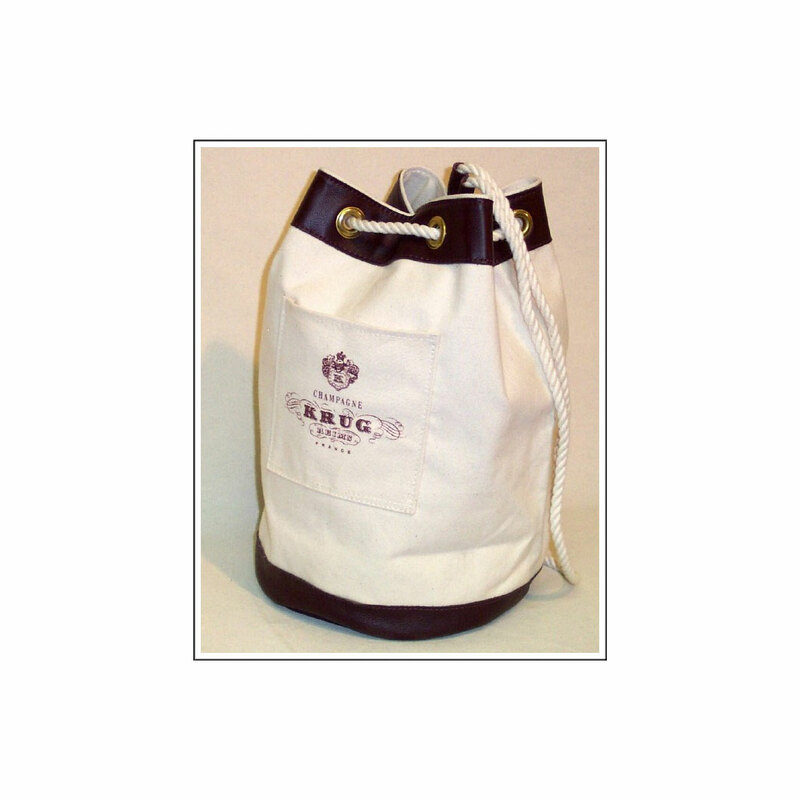 SPC Manufacturing Company designs and manufactures custom ...	SKU: SPCBT008. Category: Business and Travel. 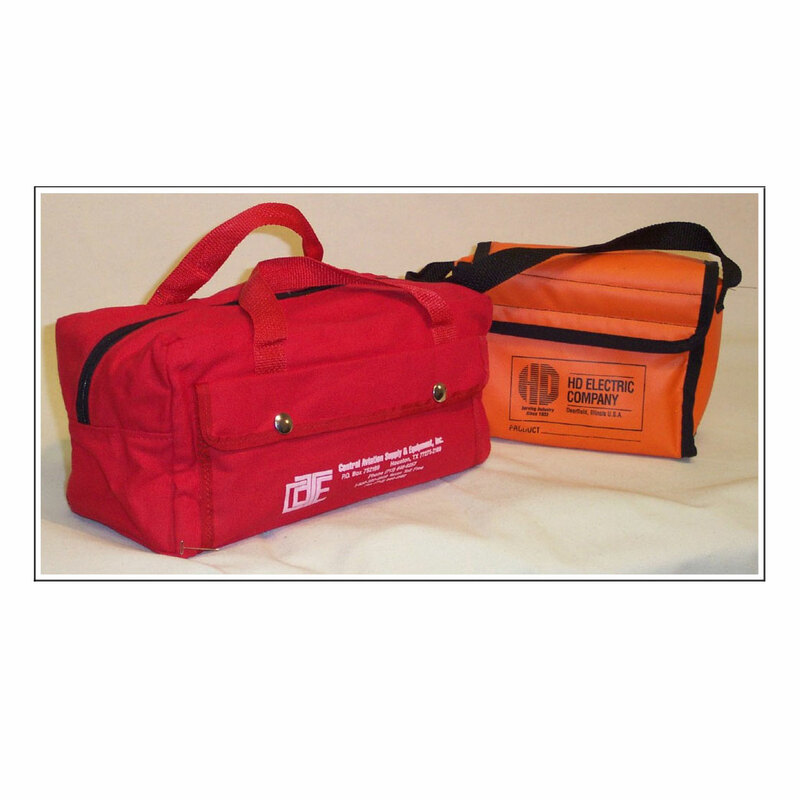 SPC Manufacturing Company designs and manufactures a ...	SKU: SPCBT011. Category: Business and Travel. 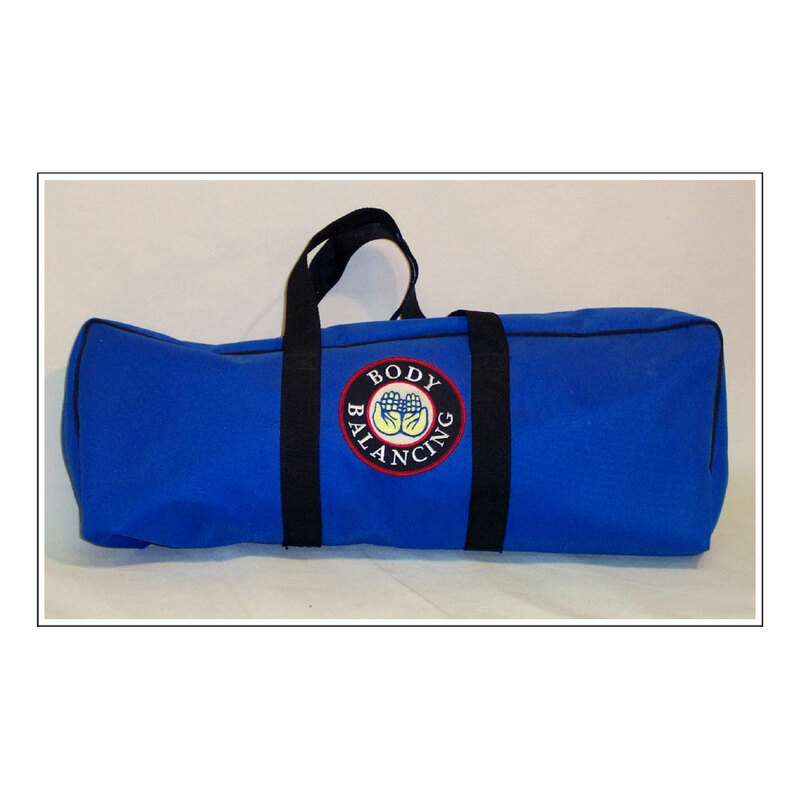 SPC Manufacturing Company's custom-sewn Heavy Duty Canvas ...	SKU: SPCBT010. Category: Business and Travel. 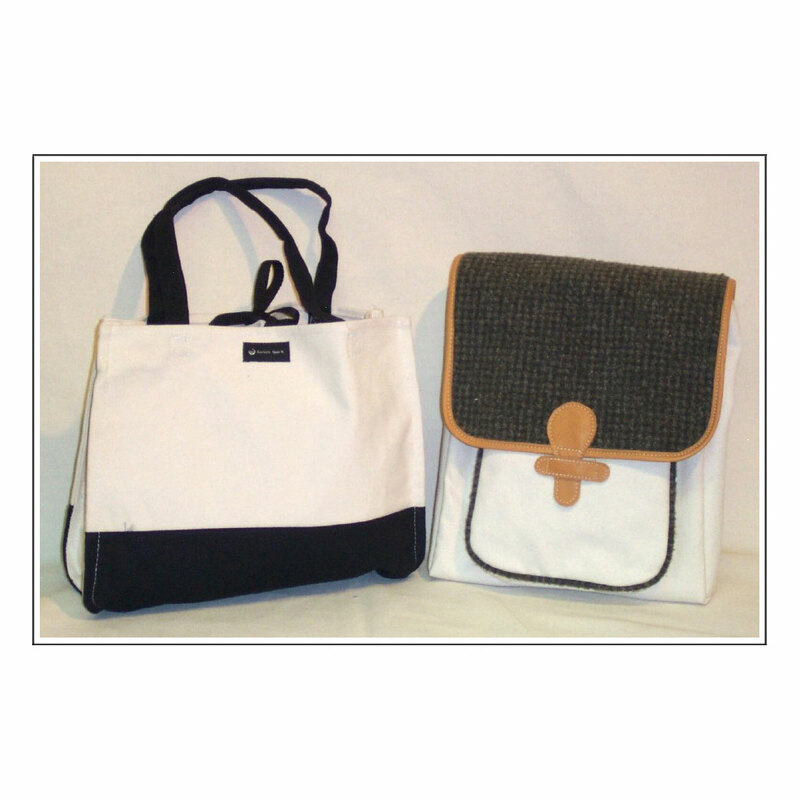 SPC Manufacturing Company's custom-sewn bags in ...	SKU: SPCBT007. Category: Business and Travel. 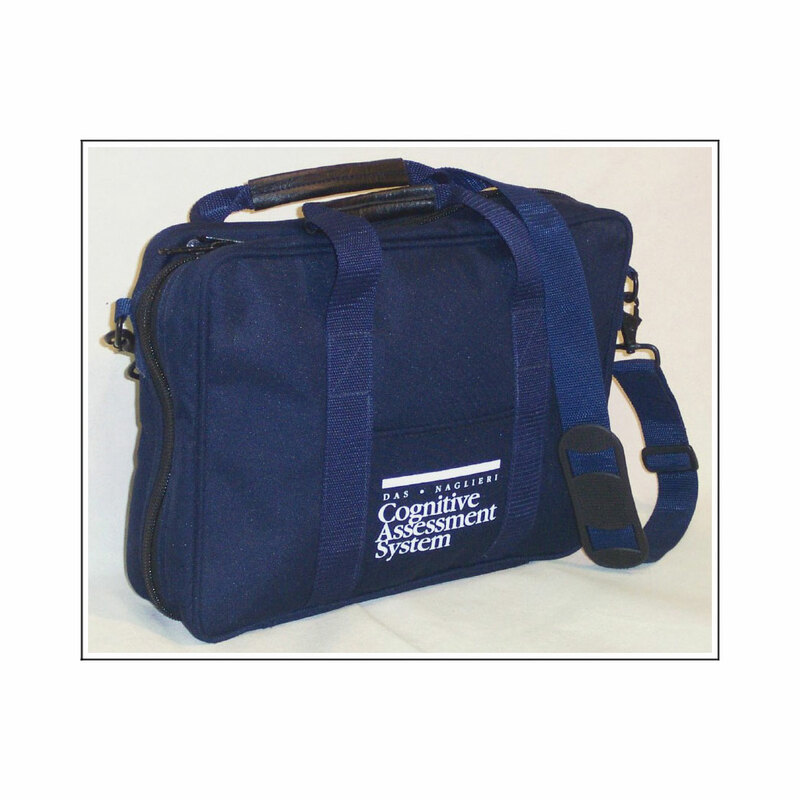 SPC Manufacturing Company's custom-sewn, durable Briefcase ...	SKU: SPCBT001. Category: Business and Travel. 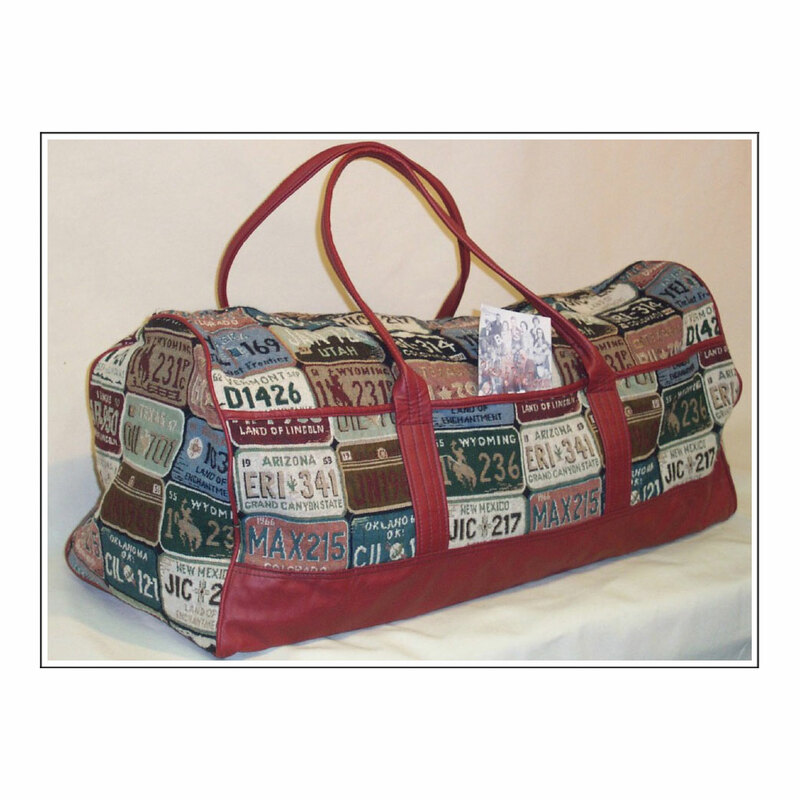 SPC Manufacturing Company manufactures custom luggage ...	SKU: SPCBT006. Category: Business and Travel. 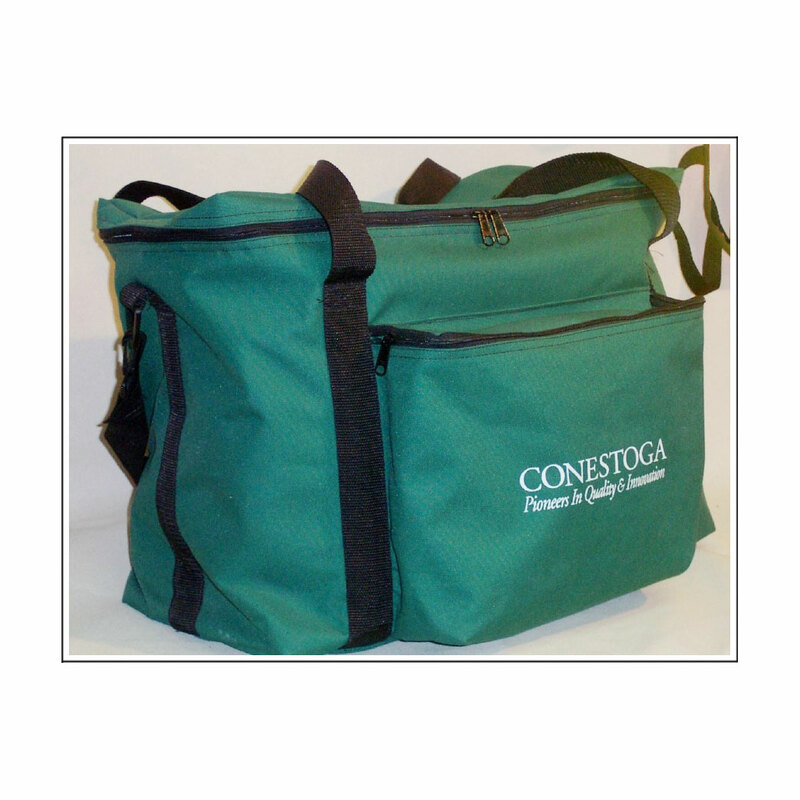 Our Endless Totes are the perfect product for advertising ...	SKU: SPCBT012. Category: Business and Travel. 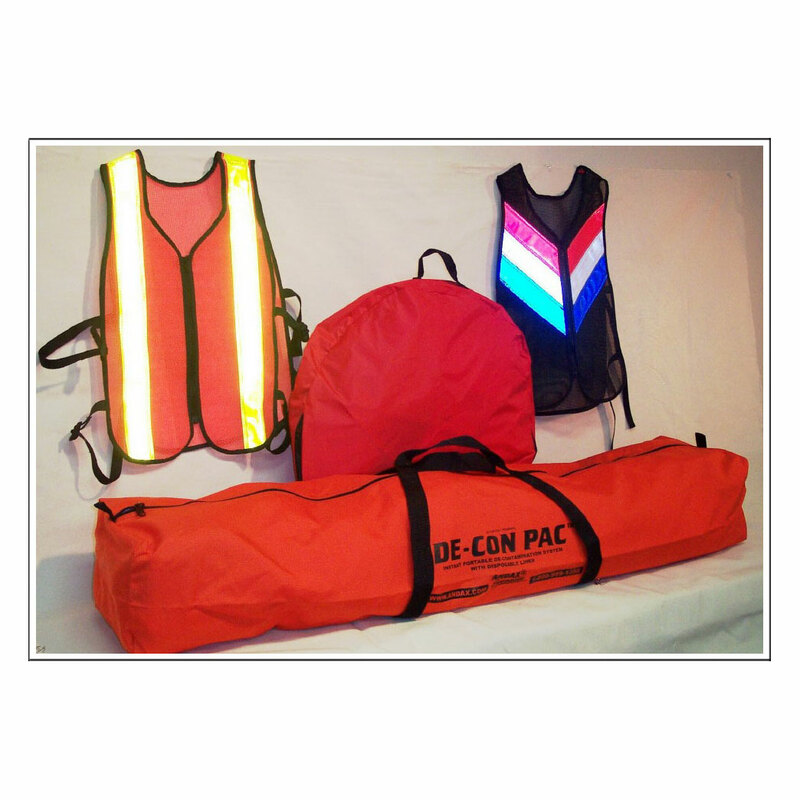 SPC Manufacturing Company offers custom products designed ...	SKU: SPCIP004. Category: Business and Travel. SPC Manufacturing Company creates and manufactures ...	SKU: SPCIP003. Category: Business and Travel. SPC Manufacturing Company creates a wide variety of ...	SKU: SPCBT005. Category: Business and Travel. 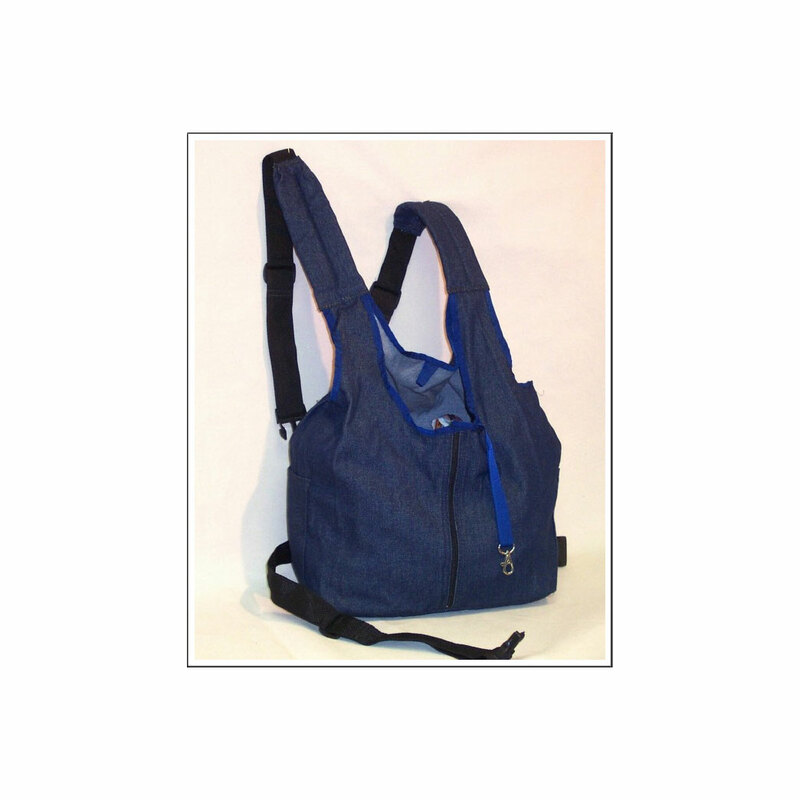 SPC Manufacturing Company designs and manufactures high ...	SKU: SPCBT009. Category: Business and Travel. 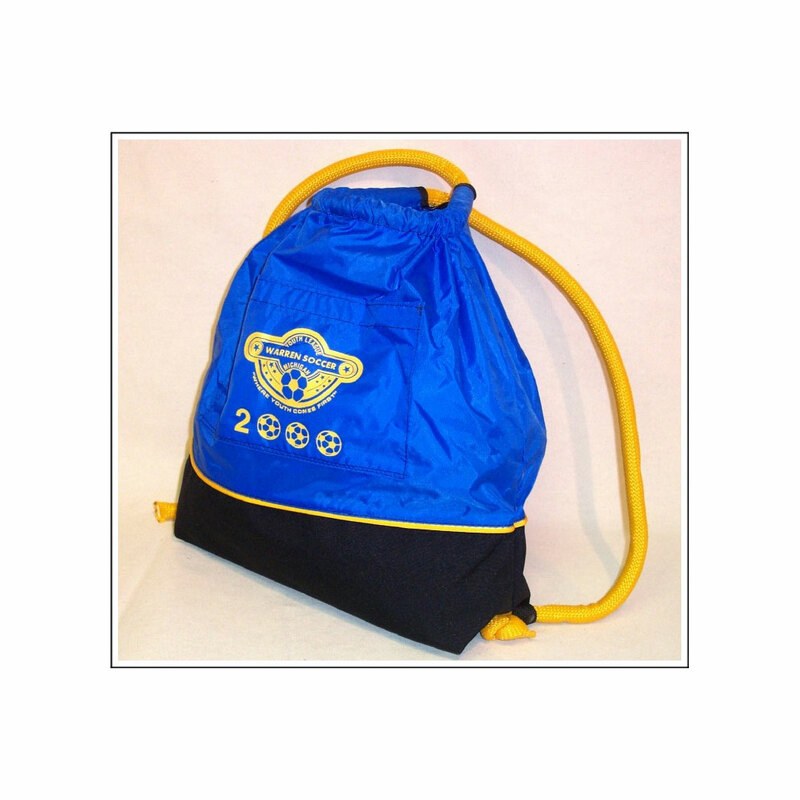 SPC Manufacturing Company manufactures Zipper Bags from a ...	SKU: SPCBT002. 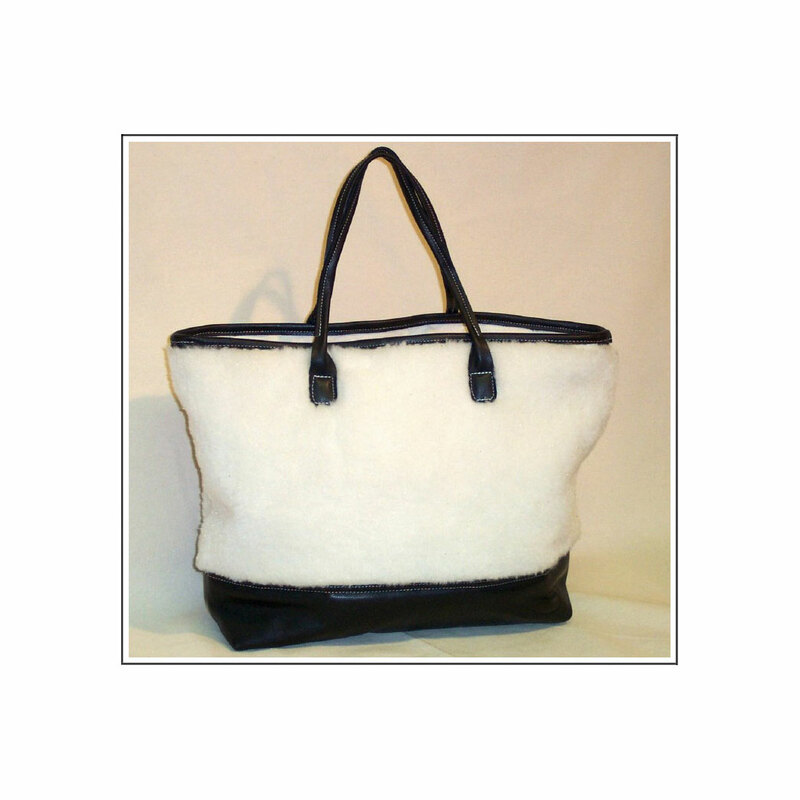 Category: Business and Travel. SPC Manufacturing Company creates and manufactures a wide ...	SKU: SPCBT004. Category: Business and Travel.